I’ve been meaning to post this for weeks but forgot I had it on my phone. 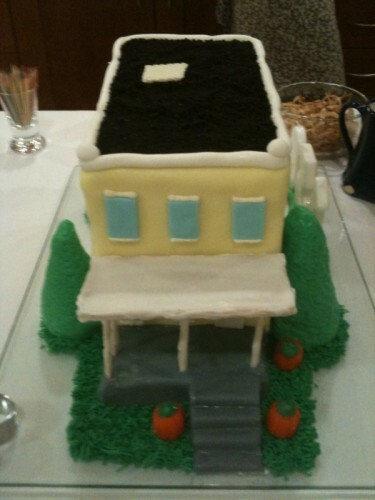 Anyway, this is a replica of a friend’s row house near H St, NE. 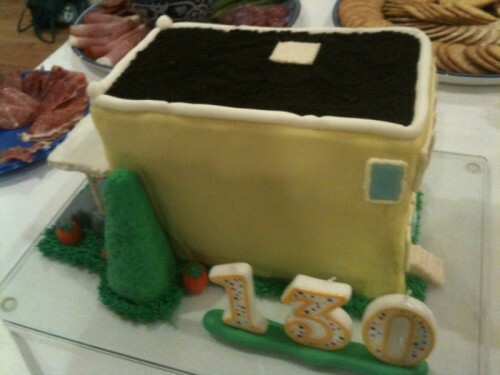 The party was celebrating the 130 year birthday of the house. Way too cool.